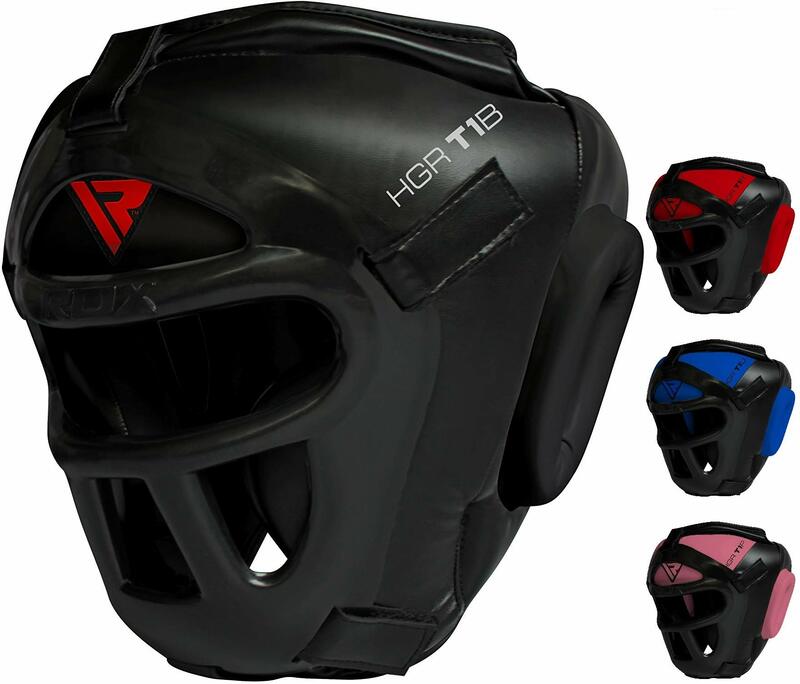 Headguard with Adjustable Quick-Ez hook and loop closure for snug fit. 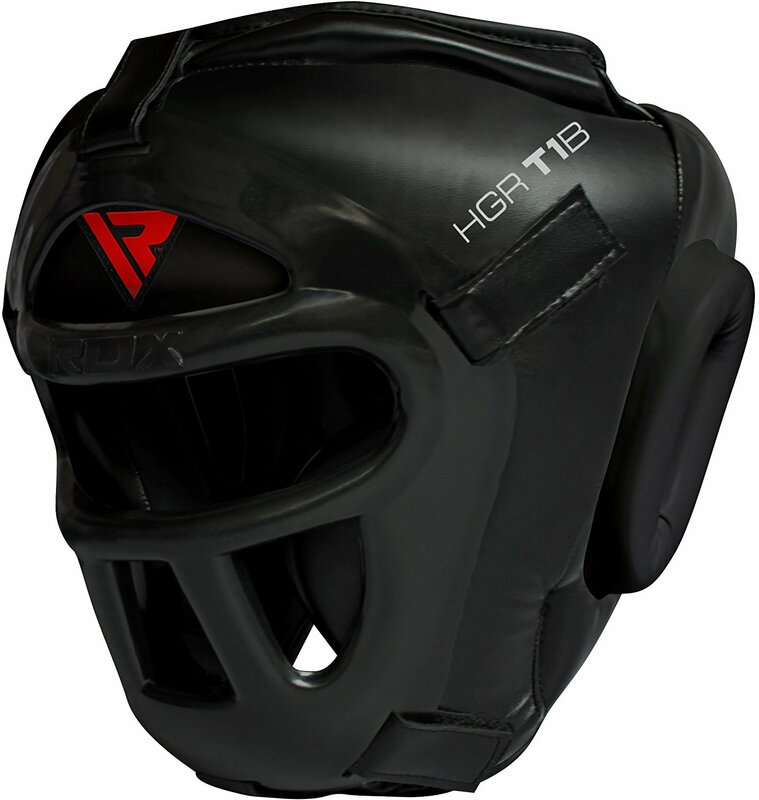 RDX headgear makes sure your head is in the right place! 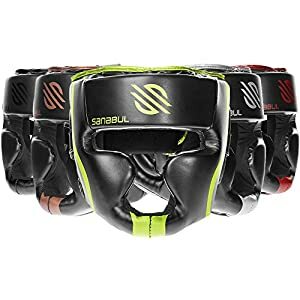 When you’re switching between boxing, Muay thai clinching or kickboxing and grappling when you’re sparring in MMA, you want to make sure your headgear can withstand the punishment. 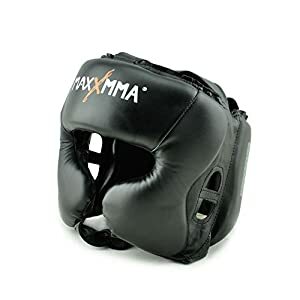 High-quality Maya Hide leather covers this extremely durable and well-built head-guard. Zero Impact Head guard consists of triple padded Tri-Slab with Shell-Shock gel-lining between each slab for max shock absorption, along with Supremo-Shock Foam padding; this translates to a highly shock-absorbent product. Optional removable face guard or grill is made of high-quality lightweight plastic to ensure overall protection of the face. 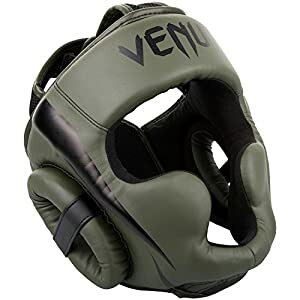 So get in there and spar with complete confidence knowing your grappling gear is fully protecting you. Comes with an optional face guard to provide encompassed protection. 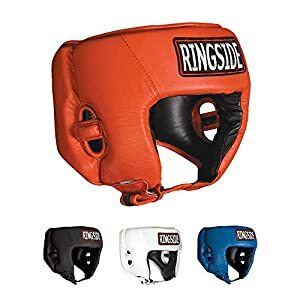 Disclaimer: Whereas the manufacturer has taken immense care in manufacturing the head-guard however, the seller (B2Fitness) will not be liable for injury or loss arising from misuse of this product or any other parts of this product. If it is damaged in any way, it should not be worn rather must return back to supplier. It must also be noted that there is no head-guard designed to prevent 100% injuries. Only you; the customer(s) are in a position to evaluate the particularized needs of the individual in each environment. It is essential that professional and medical expertise be utilized in rendering decisions regarding headgear use. B2Fitness shall not be liable for any special or consequential damages that result from the use of, or the inability to use, the materials and parts provided and the performance of the products, even if B2Fitness has been advised of the possibility of such damages. Applicable law may allow the limitation of exclusion of liability or incidental or consequential damages, so the above limitation or exclusion may apply.